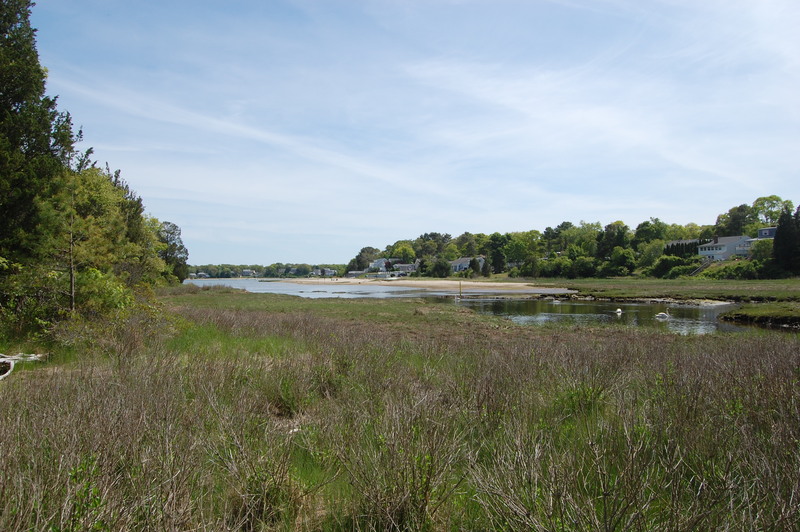 Lyman Reserve - Wareham, MA - Take a day trip! Hiking: There are a couple miles of trails throughout the property including a 1.5 inland loop and a quarter mile walk from the main parking lot to the beach/coast part of the reserve. Swimming Area at Lyman Reserve. Reserve are a great place to get outside and enjoy some cross-country skiing or snowshoeing with lovely coastal views. Bird Watching: Lyman Reserve hosts a diverse population of birds due to it’s location right on the coast with both salt and fresh water sources nearby. Swimming: The beach area is somewhat rocky and not a typical sand beach but it is possible to go swimming here and the waters of Buttermilk Bay are usually pretty calm because it is sheltered from the wider ocean. 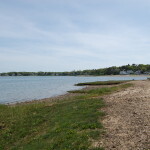 Kayaking, Canoeing and Sailing: Lyman Reserve is a great place to put a small boat in the water and enjoy the tranquil waters of lovely Buttermilk Bay. 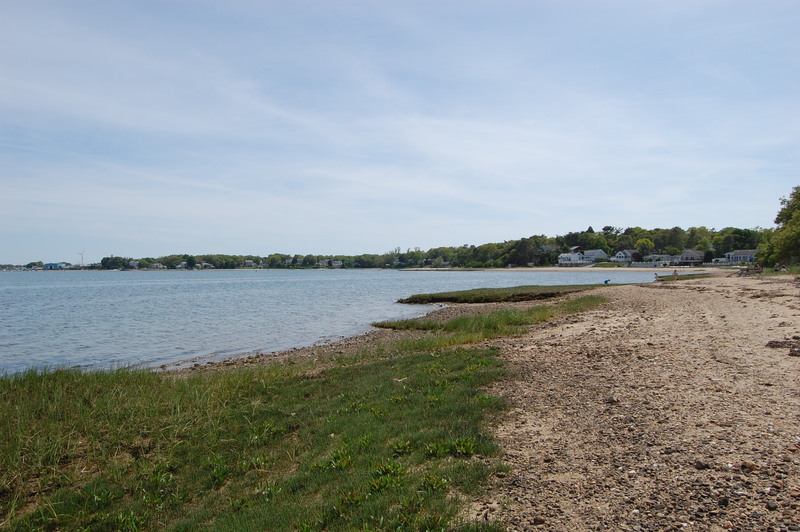 Fishing: Lyman Reserve is a great place to enjoy some salt water fishing if you have the appropriate Massachusetts Fishing License. For more information check out the Massachusetts Department of Fish and Game website or you can purchase and print off your license online as well. Picnicking: There is a small picnic area in the parking lot and the beach is a great place to sit down and enjoy a picnic spread. Dog Friendly: Lyman Reserve is open to well-behaved dogs on leashes. Be prepared to pick up after your pooch. Lyman Reserve is free to use and open year-round from dusk to dawn. There aren’t any facilities available so bring anything you need. 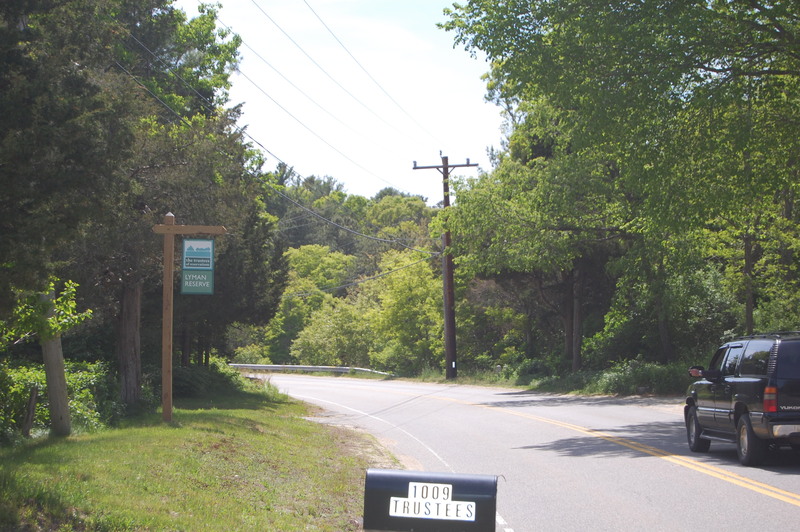 There are shops and restaurants nearby in downtown Buzzards Bay which is only a short drive from Lyman Reserve. The parking lot isn’t particularly large so it could fill up as well. The Trustees of Reservations has a trail map available online and their Lyman Reserve page also has useful information. Special events are also held there on occasion, check their website for details. 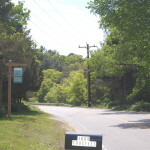 Entrance sign to Lyman Reserve from Head of the Bay Road. 1009 Head of the Bay Road.